iSmartSafe home security system specialize in wireless smart home security. it provides DIY, self-controlled, and self-monitored smart home security systems with no monthly fees and no contracts required. 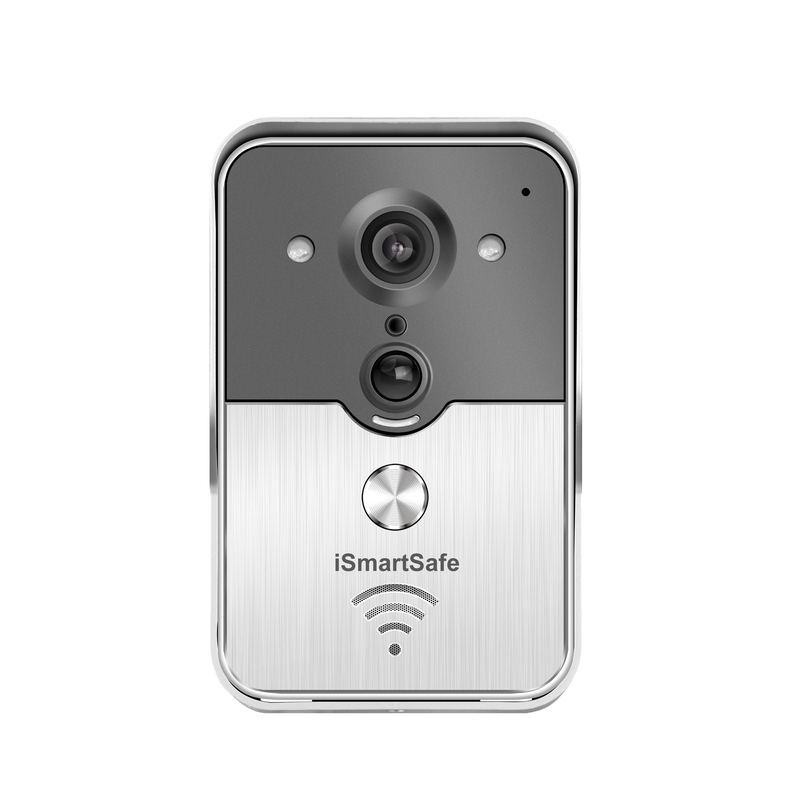 iSmart Safe home security system utilizes the most advanced technology to design the system. it is portable and easy to install. The systems also have two way communication function. Built-in cellular and wifi connection function. Double connection and protection.